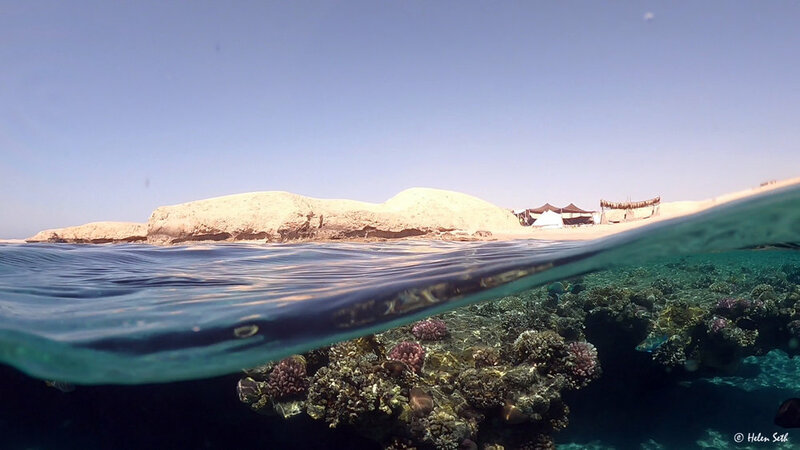 Dahab is a world-renowned place for diving and snorkelling. The high diversity of fish, colourful corals and other marine life is breathtaking. Scuba dive or snorkel at the Blue Hole, Moray Garden or Three Pools. Join a full day boat trip to Gabr El Bint south of Dahab. Ride a camel along the shore to the protected area of Ras Abu Gallum where you can snorkel or scuba dive. Ride a camel in one of Dahab's beautiful valleys. Join Bedouins for a dinner in the desert under the stars. Visit Nabq protected area with its mangroves and arak dunes. Spend a day or two at Ras Mohammed National Park with its breathtaking coral reefs and desert landscape. Join a trip to Mount Sinai and Saint Catherine's Monestary. Visit the spectacular Coloured and White canyons. 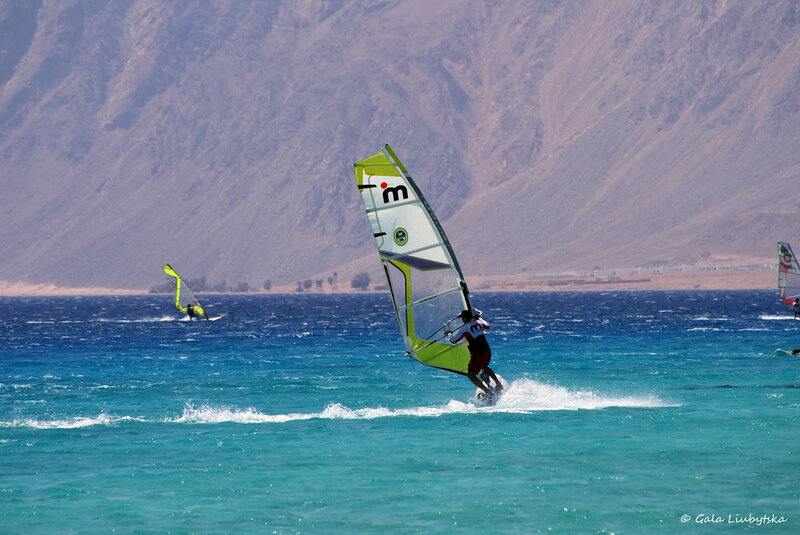 Dahab is a well known destination for windsurfing. 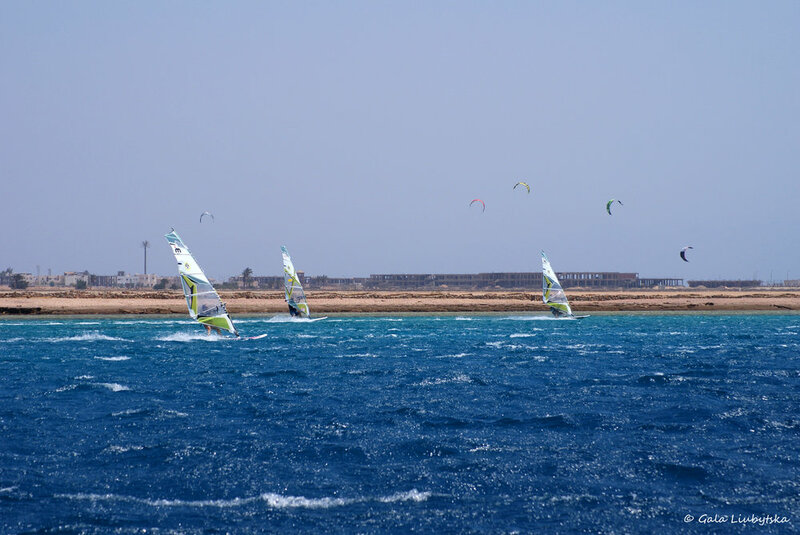 Its reliable winds will give you superb conditions. 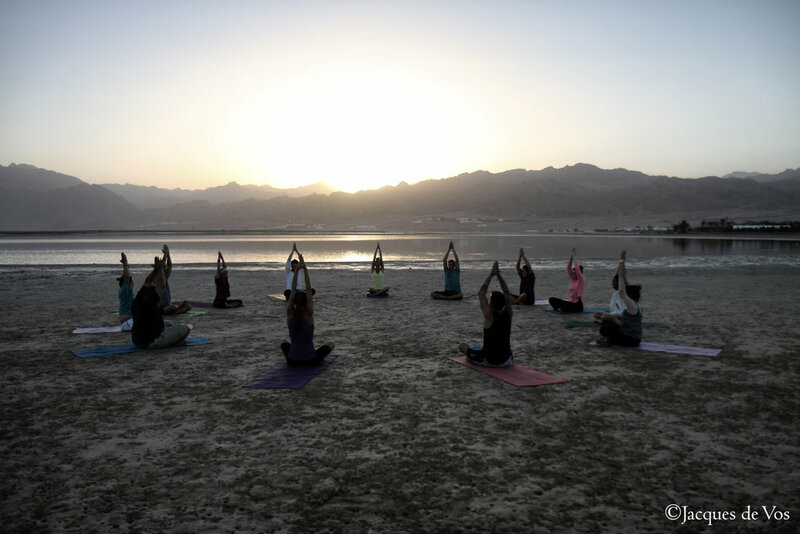 Dahab is the perfect location to practise yoga and has become a popular place for yoga holidays. Join world record holding freediver and Kundalini yoga teacher Sara Campbell. Her classes are open to all levels of students. 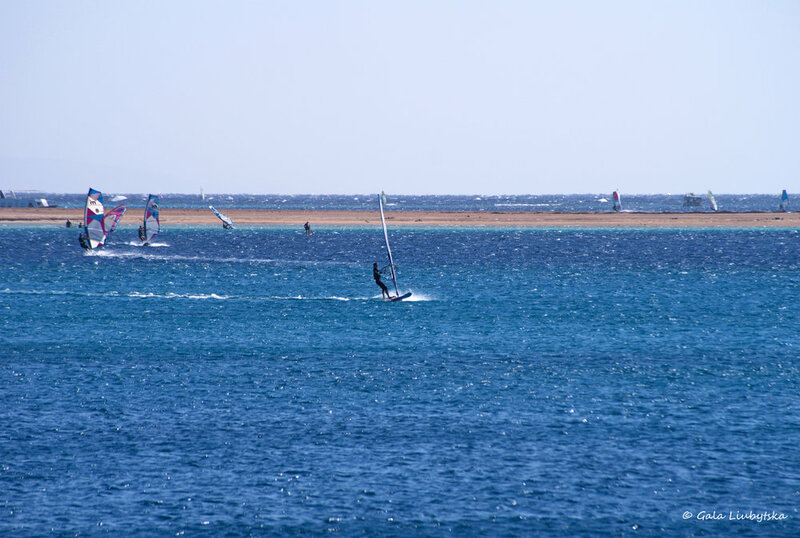 Dahab and nearby areas have a great variety of activities to offer both above and below the water. 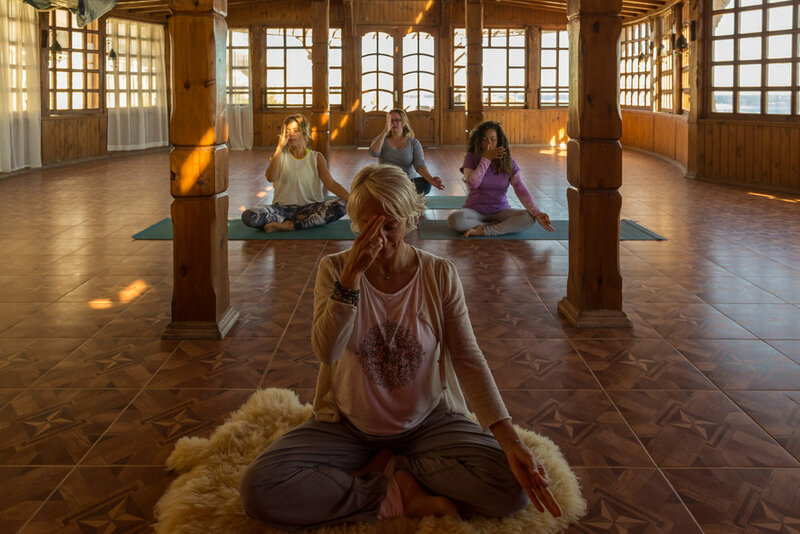 We are happy to arrange any activities which can be booked in advance or on arrival. Do not collect, remove or damage any material, living or dead, from Protected Areas (corals, shells, fish, plants, fossils, etc.). Fish feeding upsets the biological balance on the reef and is therefore prohibited. Do not walk on the reef. Please use marked entry points when diving, snorkelling or swimming. Fishing and spearfishing are not allowed in Protected Areas.